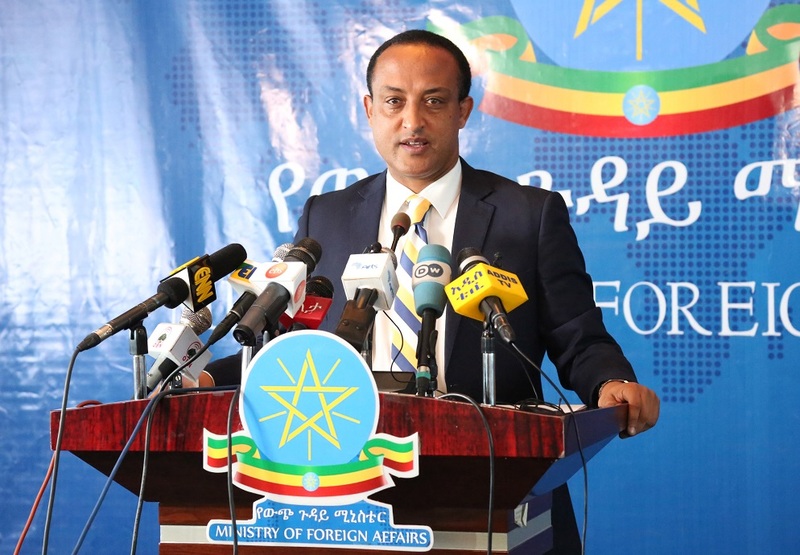 MoFA Spokesperson Meles Alem with VOA Amharic on H.Res.128 and More! 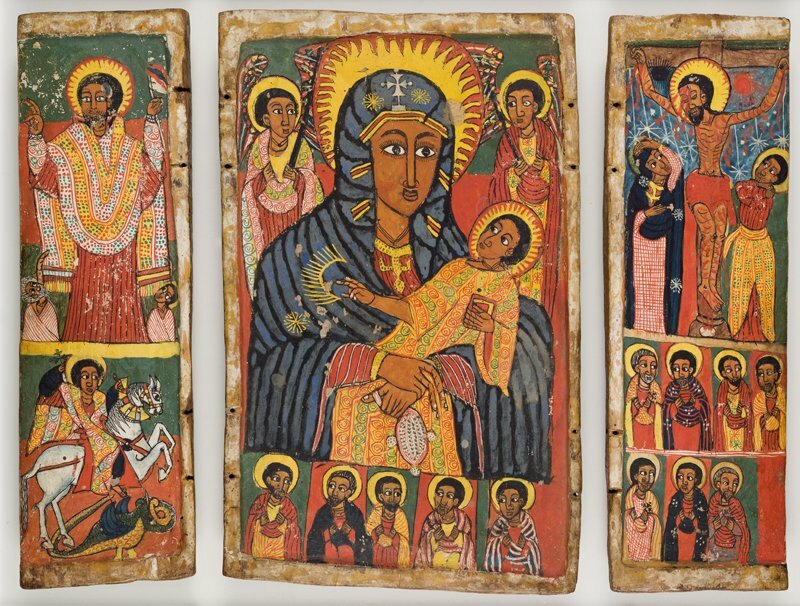 Hawassa: Mother City of Diversity! Aite Legese Zenebe is a Diaspora from Australia. He is young with a big heart for our young children. So far he is helping over 45 Students to go to school. Ethiopians want Congress to vote no on HRes 128. Please Sign this petition, this is the last week! Call you Representative to tell him/her your opposition to HR 128 by dialing (202-224-3121).Choose Option #2 and enter your zip code to reach your local representative! You can also use the sample letter below to write to your Congress! For Sample Letters and More! This resolution, HR 128/S.128, is not helpful at all. It challenges the sovereignty of a country that has jealously guarded its independence for centuries. It undermines the mutual respect critical to the strategic partnership between the United States and Ethiopia on issues of counter-terrorism and....More! 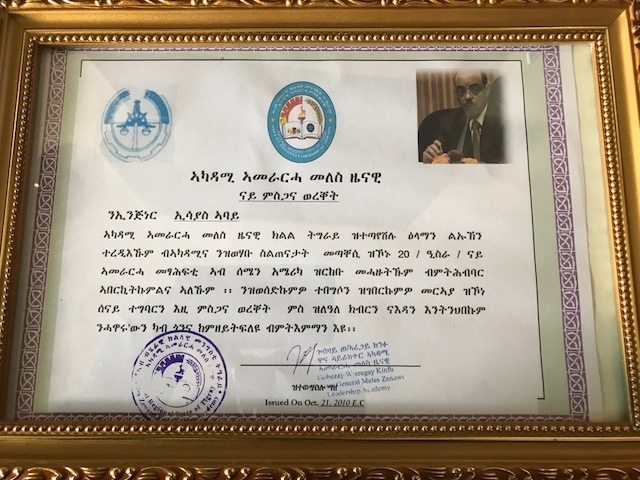 Fekadu W. 11-06-17 - Ethiopia was awarded by World Bank (WB) as best performer of investment on October 25, 2018. Nation has got one of the most acclaimed accolades by formulating successful investment polices and applying ingenious systems eyed to enhance productivity and attract more foreign Direct Investment (FDI). The last person listed is Mohammad al-Amoudi, businessman, Is this our own Shiek Al-Amoudi? (Mekelle) Nov 04, 2017 - ARENA, Tigrai based opposition group held a demonstration against injustice. 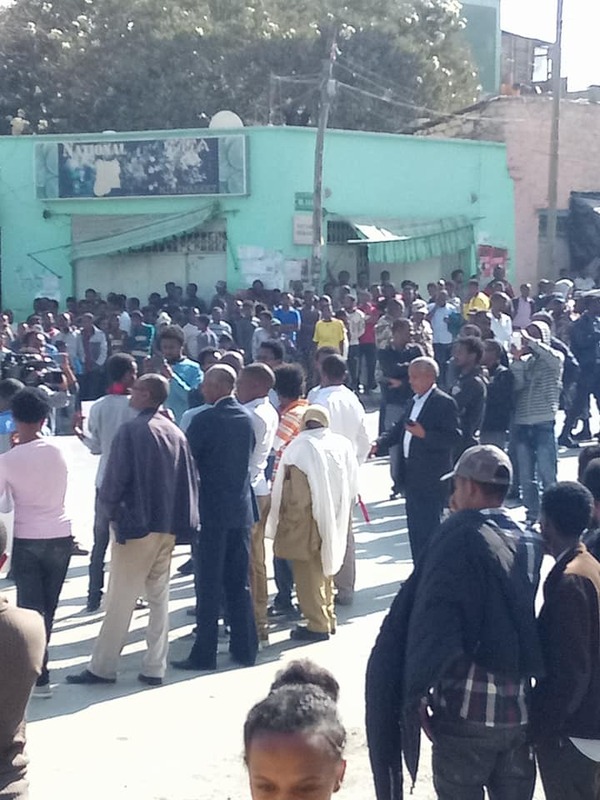 The group held its demonstration despite a ban by the Mekelle city administration. The group called the public demonstration in support of Tigreans being displaced across Oromia. 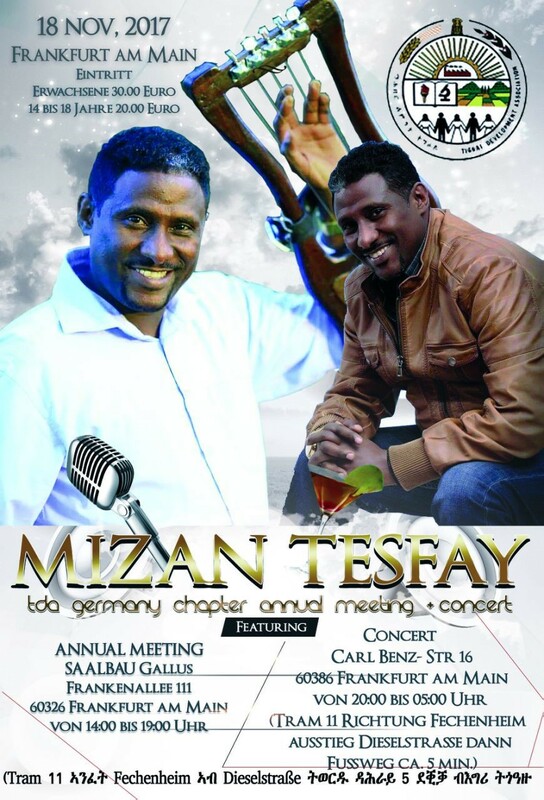 Tamrat Yemane talked to Andom Gebressilase one of the organizers and ARENA official. Seven Wereda/District in Tigrai get new Ambulance. The Ambulance were presented to representatives of Asegede Tsimbla, Werie Leke, Welqayit, Raya Azebo, Hintalo Wajirat, Qafta Humera and Raya Alamata in the presence of Dr Hagos head of Tigrai Health Department. The full cost of the Ambulance was covered by Federal and Tigrai government. 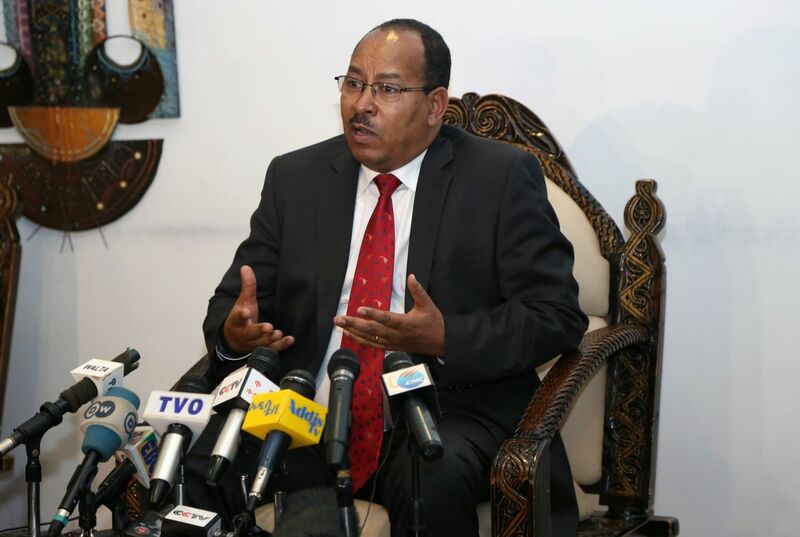 China Poly Group plans to start exporting natural gas from Ethiopia�s eastern Ogaden basin by mid-2019 as it continues to explore near the border with Somalia, Petroleum Minister Motuma Mekassa said. 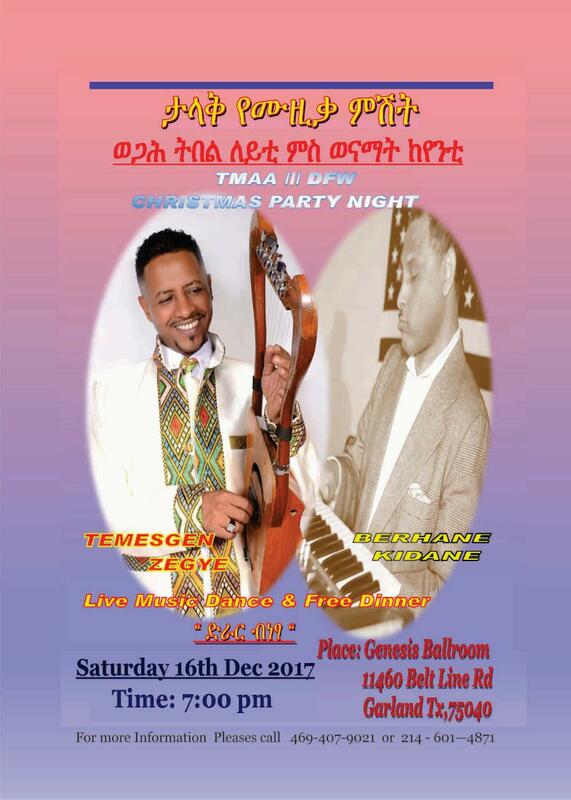 ከዕንቦጭ የበለጠ የበሬ ወለደ መንፈስ የጎዳት ከተማ!! 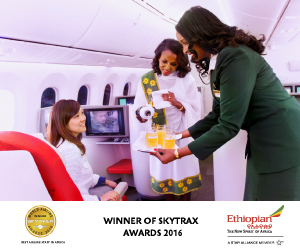 November 3, 2017 Africa�s largest airline group, Ethiopian Airlines, is pleased to inform its esteemed customers that it will adda6th weekly serviceto and from Yaound� & Libreville effectiveNovember 3, 2017. 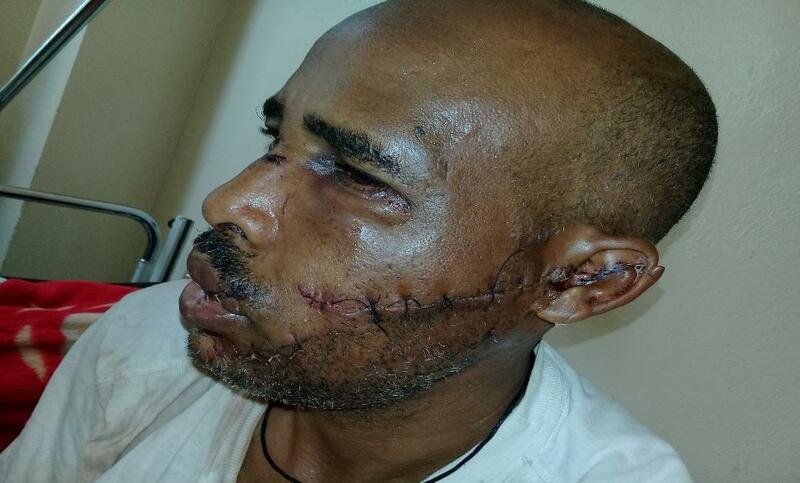 GSTS 11-03-17 - The Global Society of Tigrean Scholars (GSTS) vehemently condemns the ongoing mob violence targeting innocent Tigrean and other Ethiopian citizens living in different parts of the Ethiopian regional state of Oromia, particularly in Metu, Nekemte, and several other places. 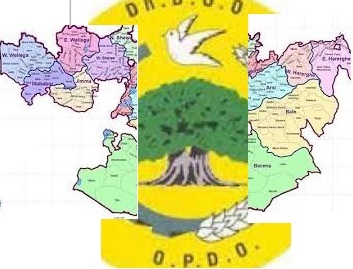 FYI: All eyes are on OPDO: OPDO facing a Real Growing Pain! "ግእዝ" ቋንቋ ወይስ ሃይማኖት? ኣግኣዝያን እንታይ ይብሉ? ካልኦት ከ? 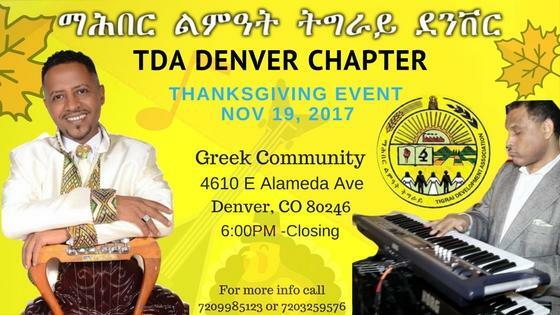 የውጭ ጉዳይ ሚኒስቴር ቃል አቀባይ ጽ/ቤት ጥቅምት 23 ቀን 2010 ዓ.ም. 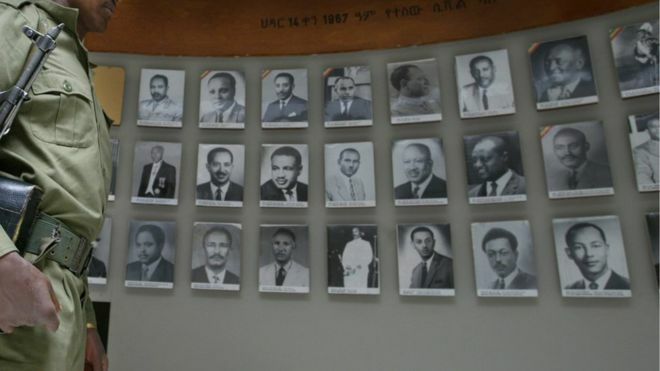 ማንም አሻራውን ያላኖረ፣ አገር ወዳድ አይደለም! (RNS) � This year marks the 500th anniversary of the launching of the Protestant Reformation in Germany. 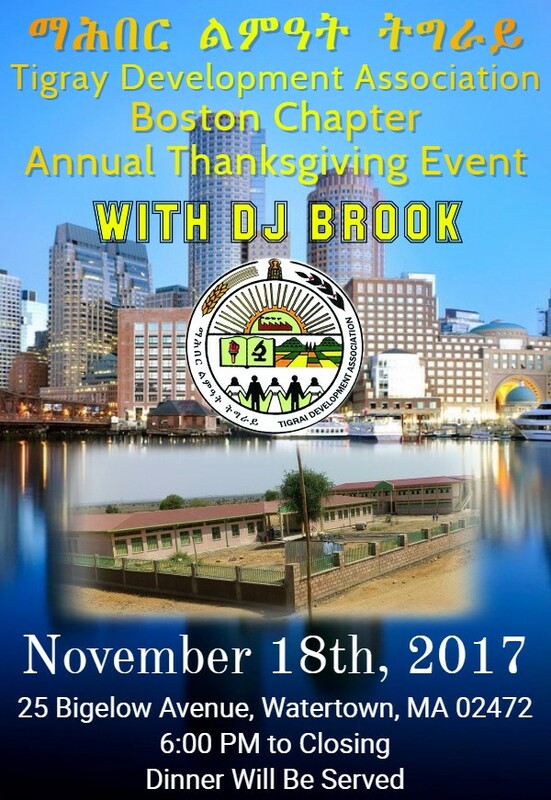 Commemorations will be held from Memphis to Mombasa to Mumbai to Munich.Yet, most events and books on the Reformation explore it without any reference to African Christians. 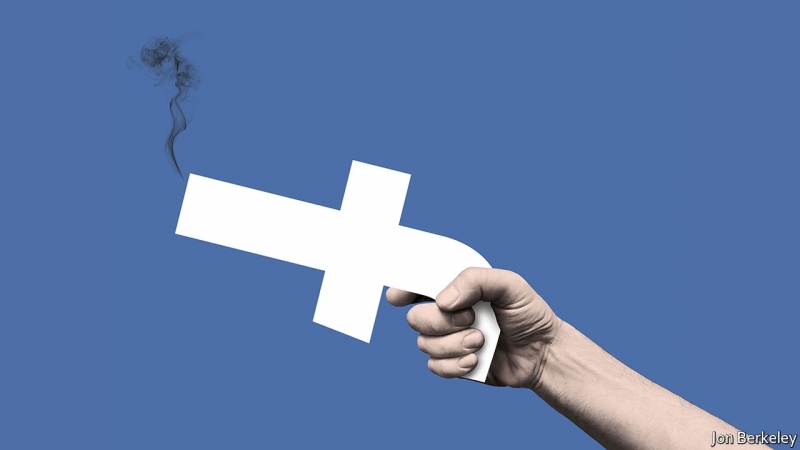 Executives from Facebook (FB, Tech30), Twitter (TWTR, Tech30) and Google (GOOGL, Tech30) testified before Congress Tuesday in the first of three hearings this week into how foreign nationals used social media to meddle in the 2016 presidential election. We can not believe how shortsighted the leaders of ANDM and TPLF were to allow the escalation of last year's mayhem in Amhara region! For one thing they allowed anti peace elements to own the agenda and worst they allowed extremists to put wedge between the two people who are the two faces of the same coin. 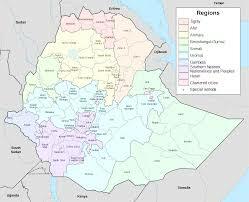 The result is what we see today - Ethiopia is being ruined down by hooligans in Oromia! Today Jawar and company are more informed about events unfolding within EPRDF than loyal supporters! 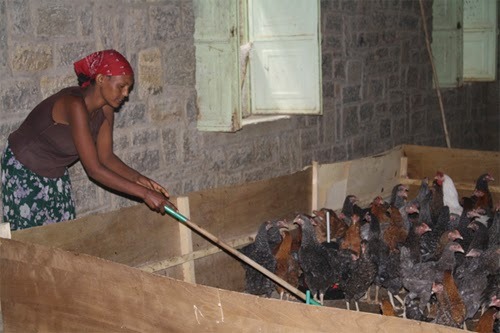 Jawar is being fed daily update while supporters are fighting gag-order to inform the public. 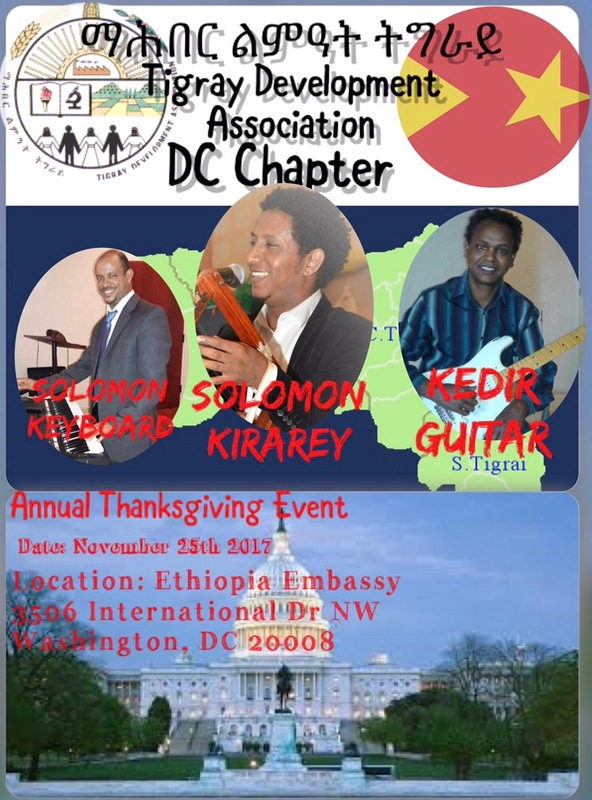 All of this has been the end result of the fracture between TPLF and ANDM two pillar organizations within EPRDF. This was not what the martyrs were promised! Sad! Response to:"Adigrat, The Land of Hospitality." Adigrat, The Land of Hospitality.